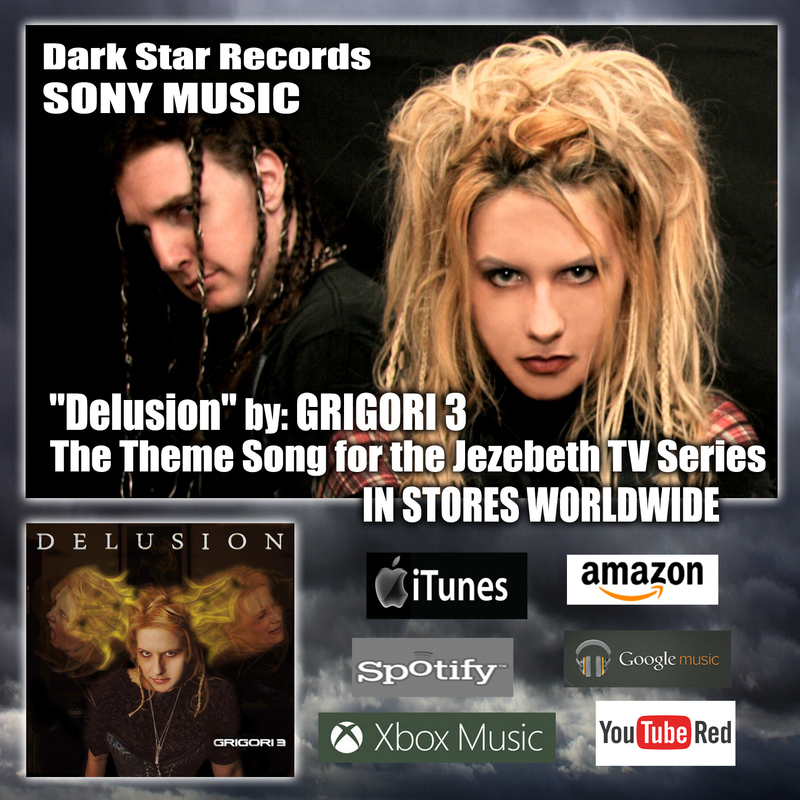 Dark Star Records releases the new single DELUSION by GRIGORI 3 the track is the main theme song for JEZEBETH the TV Series to be released on Amazon Prime early mext year. The single is available on iTunes, Google Play, Spotify and wherever digital music is available. 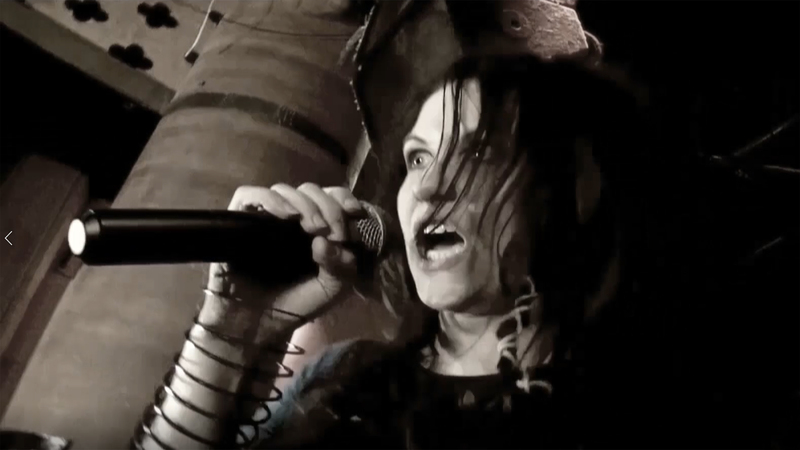 SGL Entertainment is pleased to announce that Insane Filmz have just Inked a deal with Dark Star Records to feature the song “FIST” from the Female Fronted Metal Band Grigori 3, in the Up Coming “Reality Horror” TV Series “The Canadoo”. 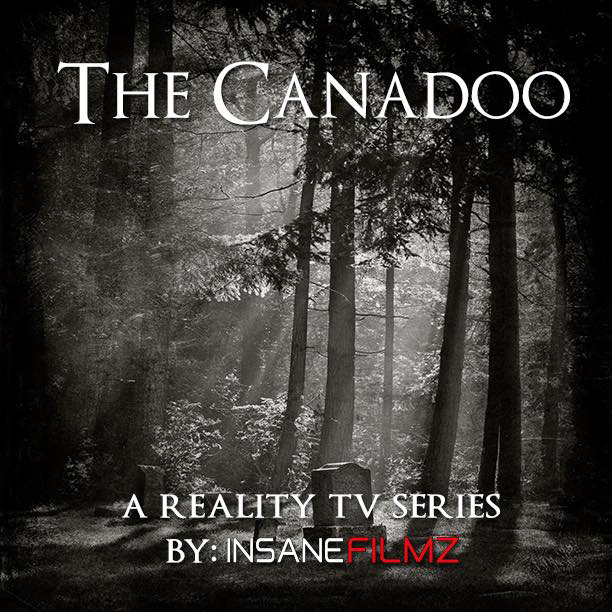 THE CANADOO is a New Survival TV series Produced by Dustin Lebleu. 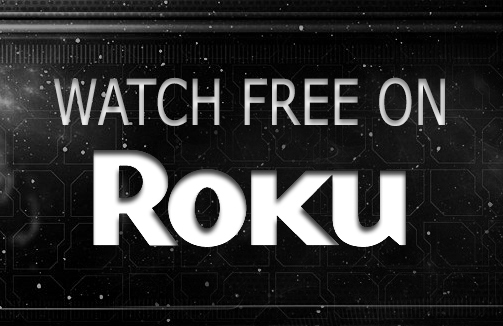 The new TV Series will be Released Worldwide through SGL Entertainment in 2016. 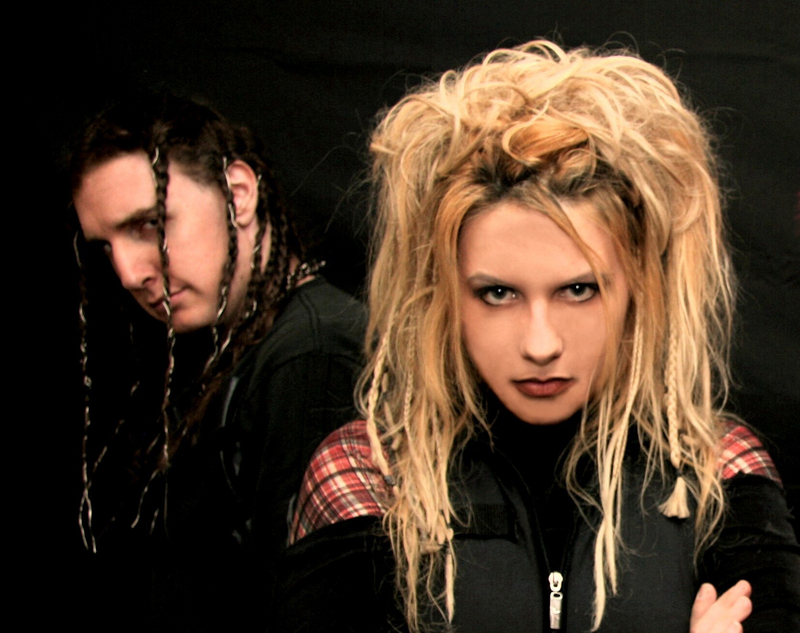 GRIGORI 3 is a Band that has had quite a history, they have been featured in magazines, in movies and have performed with bands such as HANZEL & GRETYL, BILE, GENITORTURERS, DOPE, PITBULL DAY CARE ,SLICK IDIOT, DRYKILL LOGIC, and MUSHROOMHEAD. 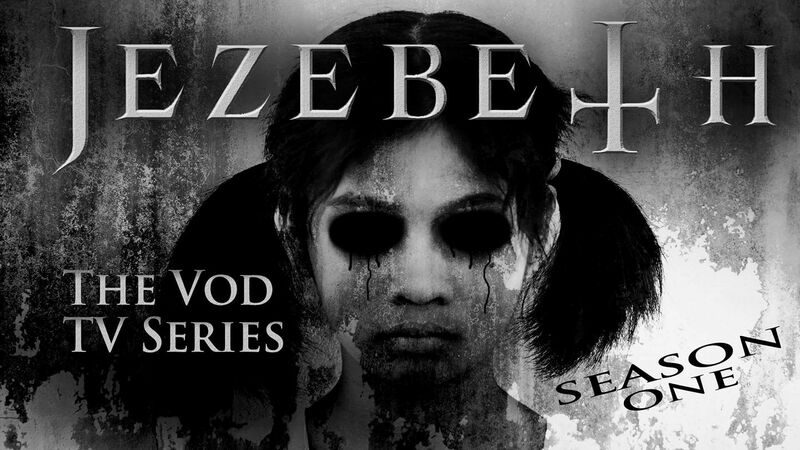 The Trailer for the New Jezebeth TV Series is Now Online… Written, Directed and Produced by Damien Dante, Executive Producers Damien Dante and Jeffrey A Swanson, Cinematography by Jeffrey A Swanson, Edited by Todd Rodgers, Theme song by Grigori 3, and Starring, Heather Beeman, Introducing “Abigail” and co-starring Drake Mefestta as Jonah, along with Gwendolyn Graves, Gwen Bartolini, Ray R Wise, Frank Warpeha, Ian Serrano, Baby D Frost, Iris Sylph, Regina Annette Pauly, Jeff Swan, Pearl Lasky and Lena Berkheimer. Grigori 3 are a band that launch all the hooks, thumps, and melodies right at your brain and suprisigly will have you returning for many more spins on their tunes. 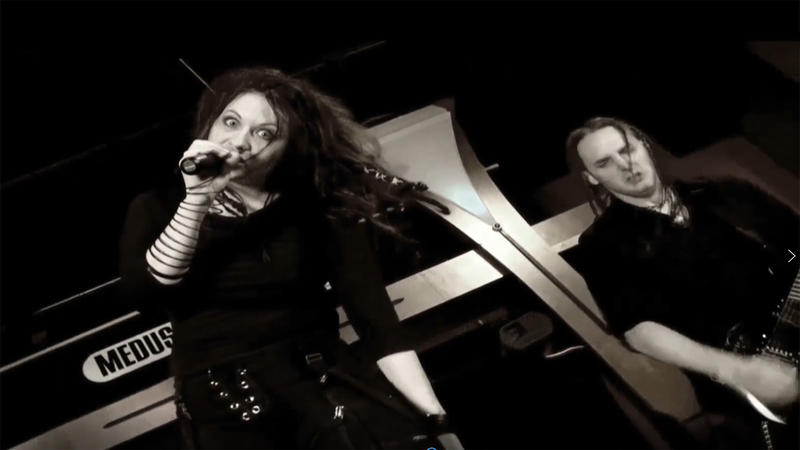 Sort of goth, sort of metal and industrial with an impressive lead female vocalist who escalates the game, Grigori 3 is a band you will definitely remember. They have a brand new album produced by Matt Mercado entitled On Your 6 coming out that is sure to be a game changer for the band. They are also featured musically and visually in the movie and cable series Jezebeth. 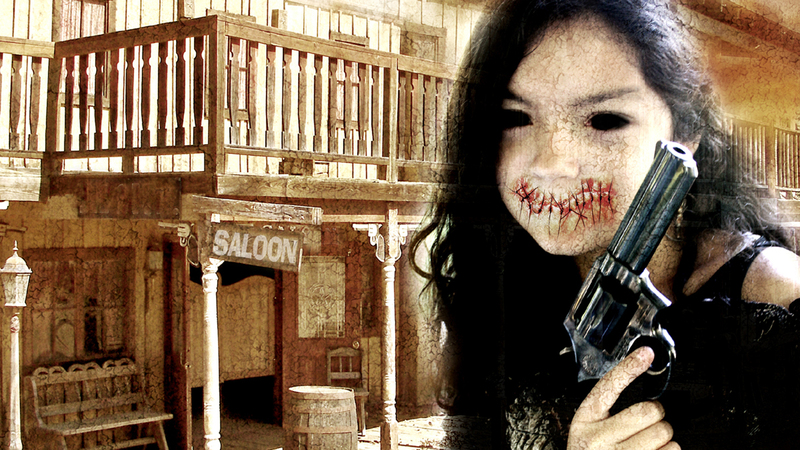 Here is vocalist Gwen Bartolini on the new album On Your 6 and what 2012 holds for Grigori 3. 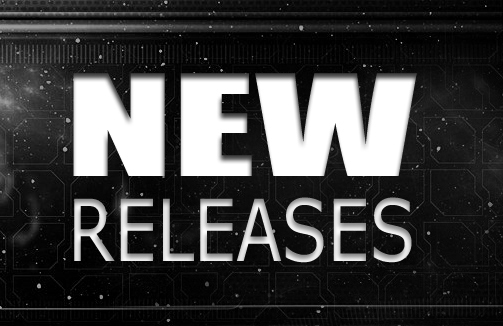 Dark Star Records has some great new digital single releases for November and December. First off we have Inferno by Grigori 3, this new single will give you a taste of what the new album “On Your Six” sounds like. Alot more heavy than their previous release “Exile” and these new tracks are all produced by Grigori 3 and Matt Mercado of Sonic Palace Studios, available 11/15/11. Second up we have the new single from DD Rand “Rails of Steel” which features the vocals of Kyle Michaels who was the lead signer for the Geezer Butler Band, Masi, Platinum and Ravage. DD Rand who was also in Ravage joined forces with Kyle once again to release one of the best rock ballads of the year, Rails of Steel, available 11/29/11. 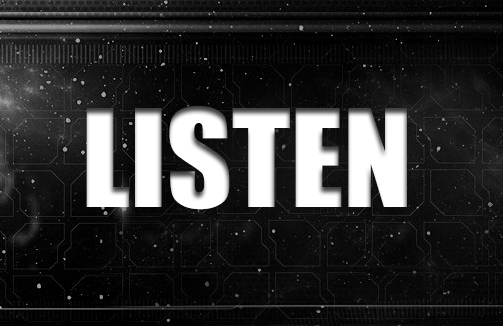 Next up we have the new techno trance single from DJ Swan. Always on the cutting edge and ready to try something new, DJ Swan created this new seven minute dance club anthem with only an iPod touch. 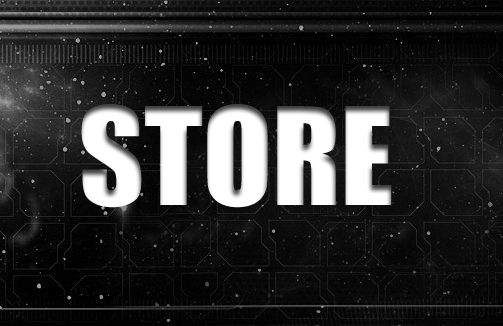 Already getting rave reviews, The Night Sky by DJ Swan will most certainly be a big seller for the label, available 12/13/11. And, last up we have the new long awaited first single from “Blackfinger” titled “All The Leaves Are Brown”. Blackfinger features Ex-Trouble vocalist Eric Wagner who is a major player in the Doom Rock World. 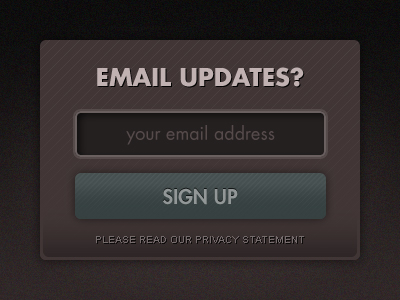 This is only the first single from the new full length album that is set to drop worldwide in 2012. The album and the single were both mixed and produced by Vincent Wojno (Testament, Trouble) and is sure to win over any true Trouble Fans out there, available 11/22/11.